On February 26, our son Trayvon Martin was shot and killed as he walked to a family member’s home from a convenience store where he had just bought some candy. He was only 17 years-old. Trayvon’s killer, George Zimmerman, admitted to police that he shot Trayvon in the chest. Zimmerman, the community’s self appointed “neighborhood watch leader,” called the police to report a suspicious person when he saw Travyon, a young black man, walking from the store. 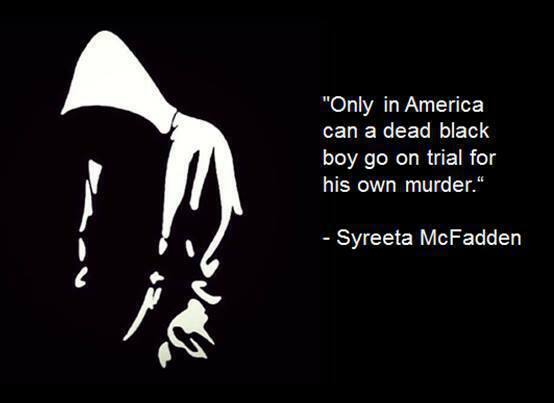 But Zimmerman still hasn’t been charged for murdering our son. 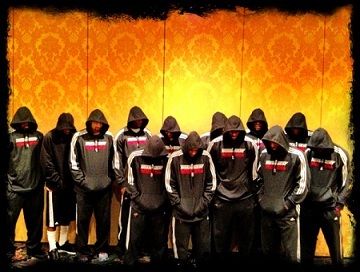 Trayvon was our hero. At the age 9, Trayvon pulled his father from a burning kitchen, saving his life. He loved sports and horseback riding. At only 17 he had a bright future ahead of him with dreams of attending college and becoming an aviation mechanic. Now that’s all gone. When Zimmerman reported Trayvon to the police, they told him not to confront him. 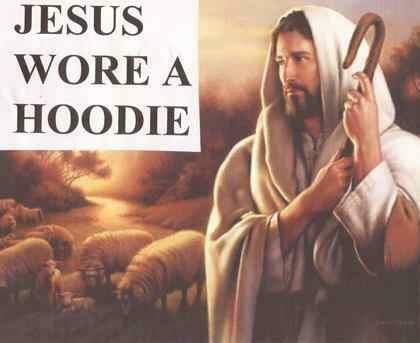 But he did anyway. All we know about what happened next is that our 17 year-old son, who was completely unarmed, was shot and killed. It’s been nearly two weeks and the Sanford Police have refused to arrest George Zimmerman. In their public statements, they even go so far as to stand up for the killer – saying he’s “a college grad” who took a class in criminal justice. Please join us in calling on Norman Wolfinger, Florida’s 18th District State’s Attorney, to investigate my son’s murder and prosecute George Zimmerman for the shooting and killing of Trayvon Martin. 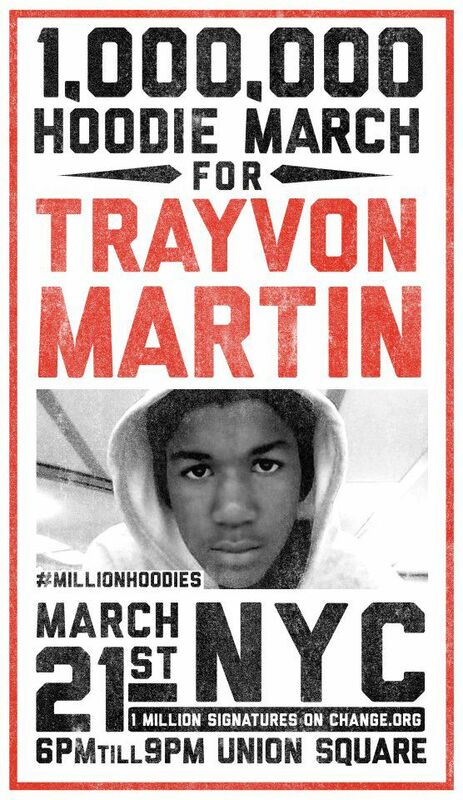 If you are as incensed as most of America, stand with us demanding justice for Trayvon Martin. No speeches, no yelling. Just Austinites standing together for two hours in memory of Trayvon and by our presence demanding justice for his family. Congressman Bobby Rush kicked off House floor for wearing a hoodie. President Barack Obama’s comments about the Trayvon Martin tragedy. President Obama made an impromptu statement today in the White House briefing room reflecting on the Trayvon Martin case.